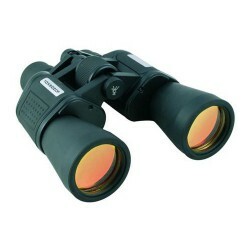 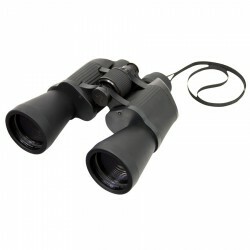 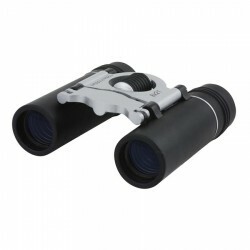 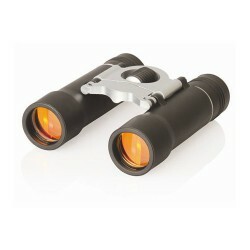 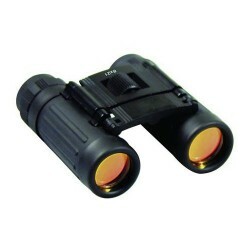 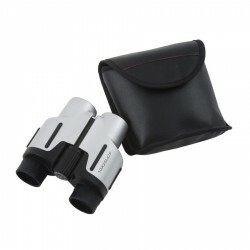 Branded binoculars make a unique conference or travel gift. 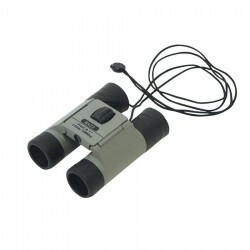 No other promotional product shouts outdoors more than our binoculars. 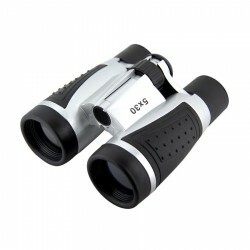 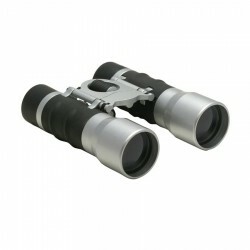 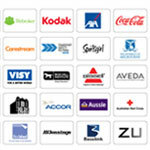 We offer a wide range of custom printed binoculars which you can give away as business gifts. 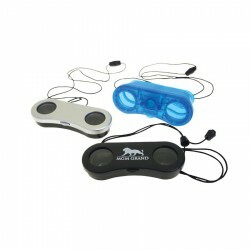 They will be welcomed with much excitement as they make really great travel companion. 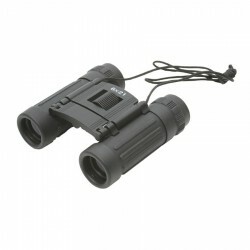 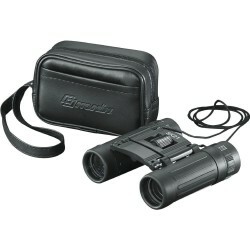 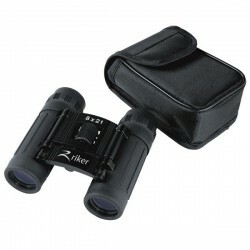 Promotional Product Experts line of personalised binoculars features different magnification as well as design and sizes. 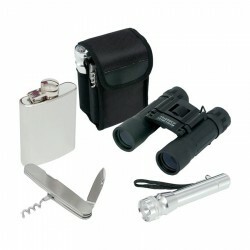 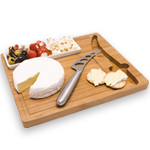 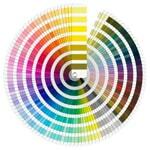 Our products can be custom decorated with your brand name or logo and usually come complete with their own carry case for convenience. 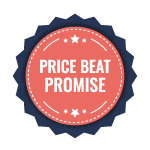 Enjoy the lowest prices!